In September 2017 we introduced two new apps to help with communication. You can log into these apps via the Remote Login page. The first is 'Milk' which is a homework app. It is used by all years, apart from Sixth Form where it is optional. It allows parents and carers to view all homework set for students, and also has a facility for the school to send messages to students. You can also view a student's timetable, rewards and behaviour points. There is a link on the log in page that will take you through to a page where you can reset your password. The second is 'Weduc' which is a parental communication app. It allows the school to send messages to parents and carers, and also has a newsfeed, school calendar, noticeboard and information on your child, such as attendance, timetable, teachers and behaviour data. When we need to send you an important alert, the Weduc app will flash up a notice on your phone screen - particularly useful when we have to notify you of school closures. Want to enrol in Weduc? Then please contact our Communications Manager (details at bottom of page). downloaded weduc but then deleted it? If you downloaded the app and then deleted it, you could be missing out on important alerts from us. Please contact our Communications Manager (details below) to let her know if this is the case. why can't I reply to the emails from weduc? If you only get emails from Weduc then you will not be able to reply to them. They are notifications of a message that is waiting for you within Weduc, and you would only be able to reply to it there. 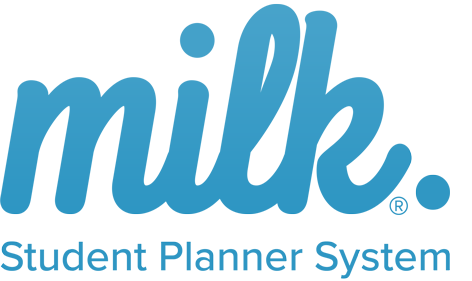 The 'sysadmin@weduc.co.uk' is a Weduc system address and is not monitored. 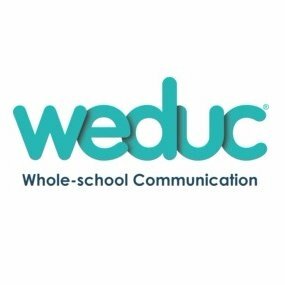 If you choose to use the Weduc app then you will be able to reply to messages within it. If you have any queries about these apps please contact our Communications Manager, Nikki Belfield via email or by calling 0114 235 7982.